We all feel like we need to turn in our parent’s license every now and then. 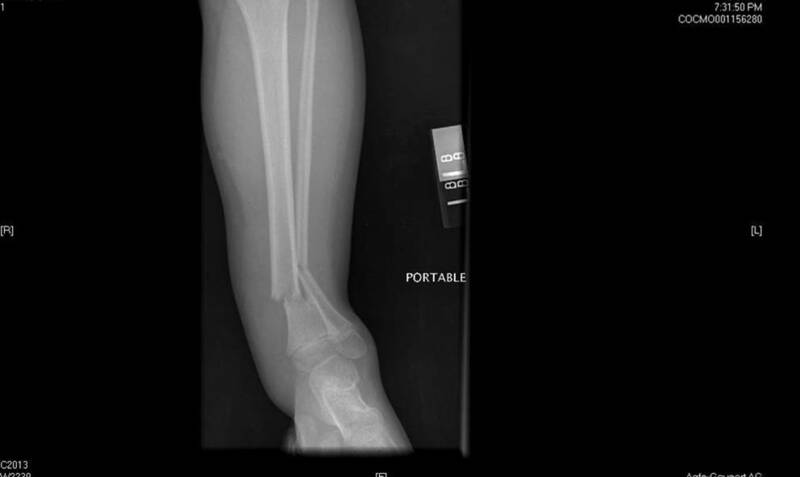 This is my son’s leg. He broke it on the in-ground trampoline last year…on his birthday. We screamed, “Eat the cake!” to the guests as we ran past. Did they eat the cake?